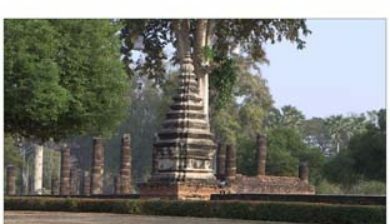 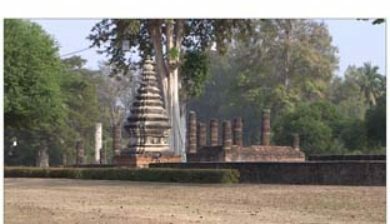 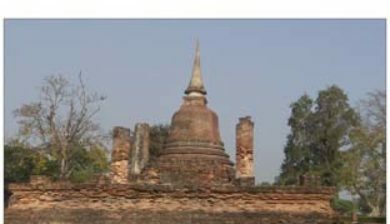 (Thai: อุทยานประวัติศาสตร์สุโขทัย (Pronunciation)) covers the ruins of Sukhothai, literally “Dawn of Happiness”, capital of the Sukhothai Kingdom in the 13th and 14th centuries, in what is now Northern Thailand. 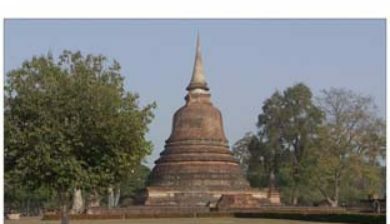 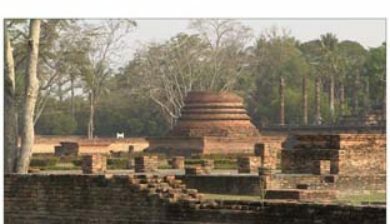 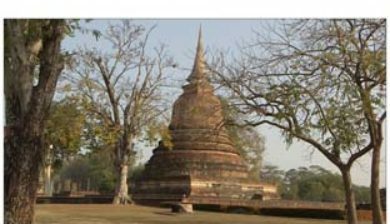 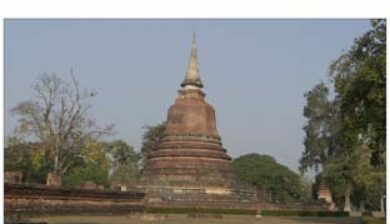 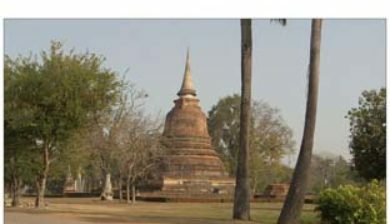 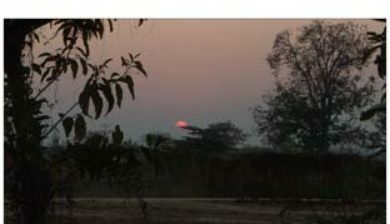 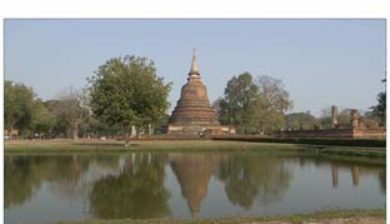 It is located near the modern city of Sukhothai, capital of the province with the same name.The city walls form a rectangle about 2 km east-west by 1.6 km north-south. 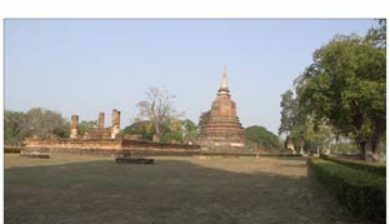 There are 193 ruins on 70 square kilometers of land. 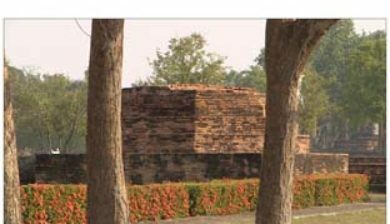 There is a gate in the centre of each wall.